Escape to Paradise. 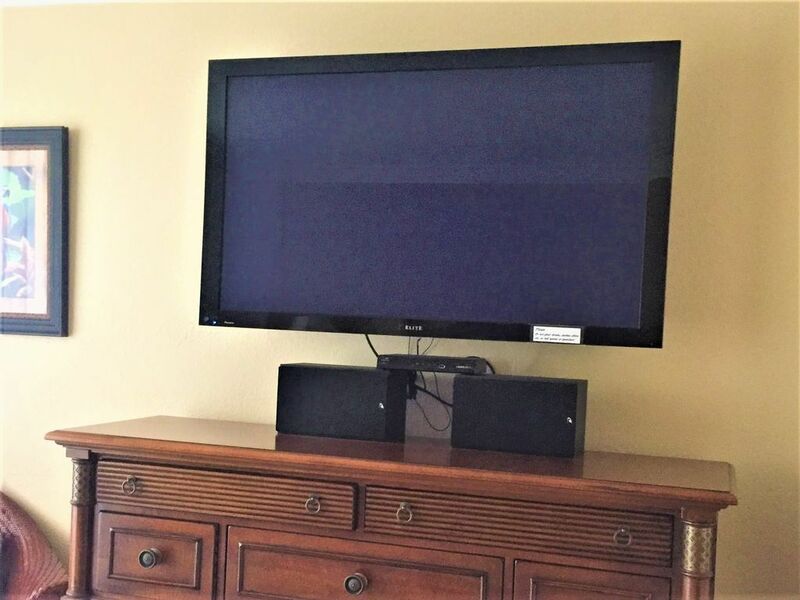 We offer an 1150 square foot condo, which has recently been totally renovated and professionally decorated, including new floors and new furniture. From our 10th floor balcony you have a spectacular unblemished view over the Gulf, Tiger Tail Beach and its nature preserve and you watch colourful sunsets over the Gulf. 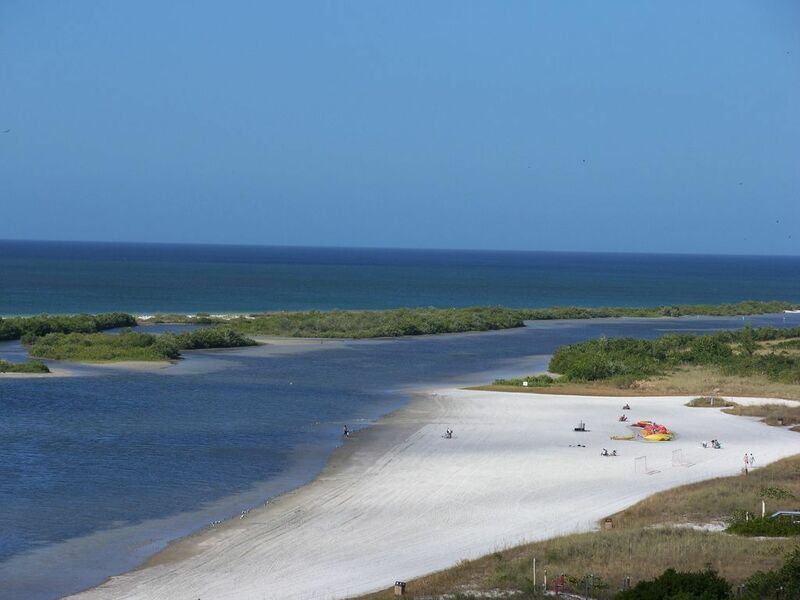 Direct access to our pristine gulf beach allows you a 3 mile nature walk North, where all buildings disappear and where you can observe an incredible array of shore and wading birds and other wildlife along the clear Gulf water and in Tiger Tail Lagoon. Walk South along the daily groomed beach and participate in Marco’s social life or visit one of the great restaurants at beach. Enjoy all new furniture, all rooms facing the Gulf and Tiger Tail Beach, a 37 foot balcony, 2 large televisions, wifi in unit, beach chairs, cart and towels, huge heated pool, immaculate landscaping, gated security, indoor parking, 8 tennis courts, 4 pickle ball courts, boat rental at Tiger Tail beach, boat dock (reservation needed), golf courses nearby and well equipped exercise room. Lots of fun, sightseeing boats leaving direct from the Island. Minimum stay is 7 nights. Longer stays are welcome. For monthly stays ask for special pricing. Moving day for renters should be Saturday except from May to October where we can be more flexible and accommodate any moving day. Beautiful piece of PARADISE ! I rented this beautiful condo for the entire month of June. I have stayed in other condos in the same Towers before, but this one is so perfectly put together, extremelly clean and the decor is nice and tasteful. It is steps from the laundry room and trash so even that is an extra convenience! The king size bed is so comfy you have to remind yourself in the mornings that the outside beauty is waiting for you. Highly recommend it. Going back next year and for sure will pick this one. The owners are so kind and a pleasure to speak to and of course thrilled to get tenants that can appreciatte their extra effort to make this so perfect. ! Hope you enjoy your stay just like we did. We spent two wonderful weeks on Marco Island. 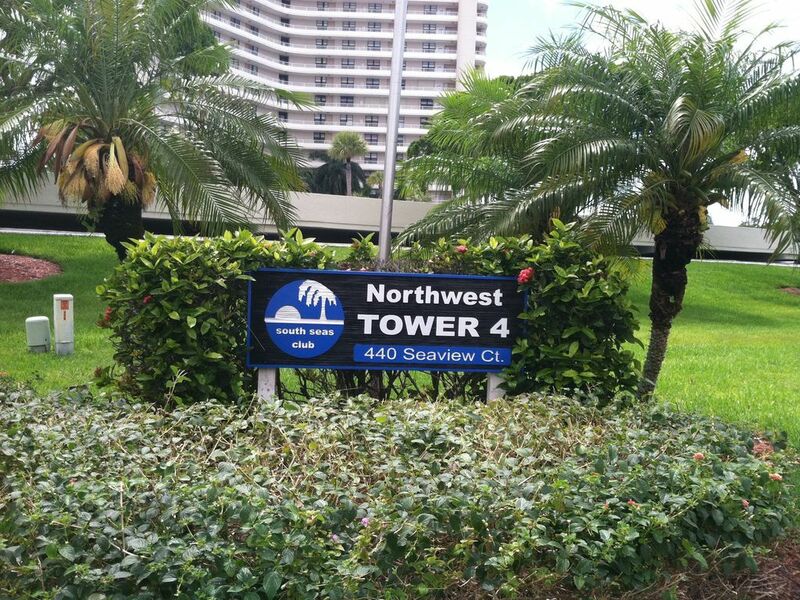 Our rental condo #1008 in South Sea's Tower #4 was recently renovated. It was beautiful, clean and fully equipped with everything we needed. The view from the balcony was outstanding. 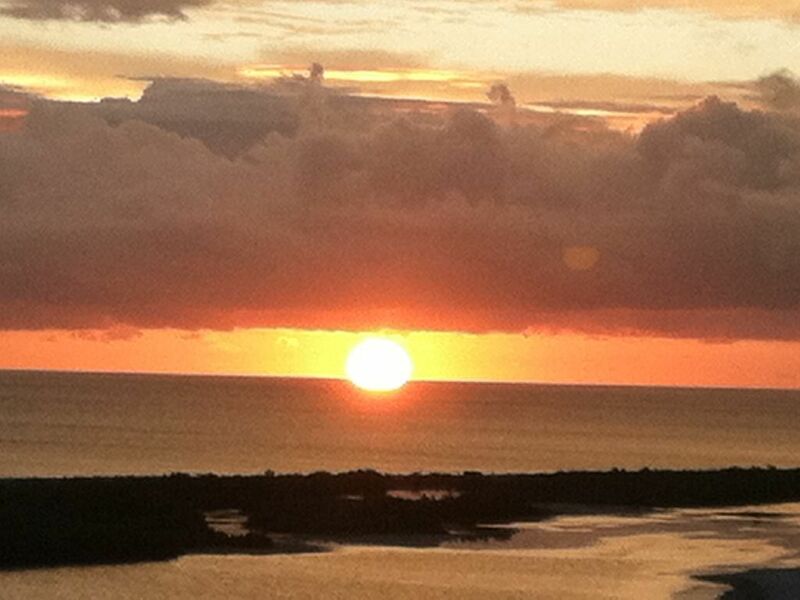 We enjoyed the fantastic sunsets overlooking the gulf and Tiger Tail Beach. The Tower grounds were well maintained and security was excellent. We had a stress free relaxing vacation. We liked it so much, we booked the same unit for 2013! We absolutely loved staying in this property. 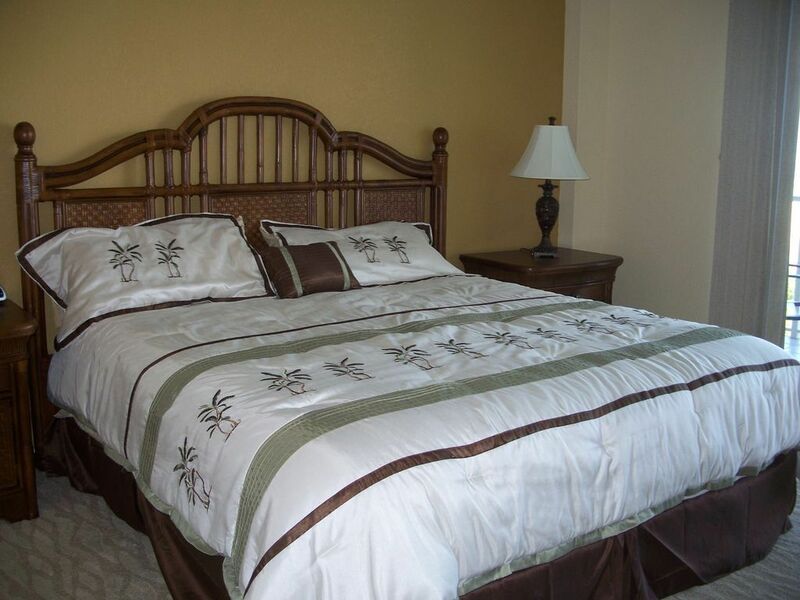 It was exactly as advertised, clean, comfortabe, and convenient to anywhere we wanted to go on Marco Island and Naples. 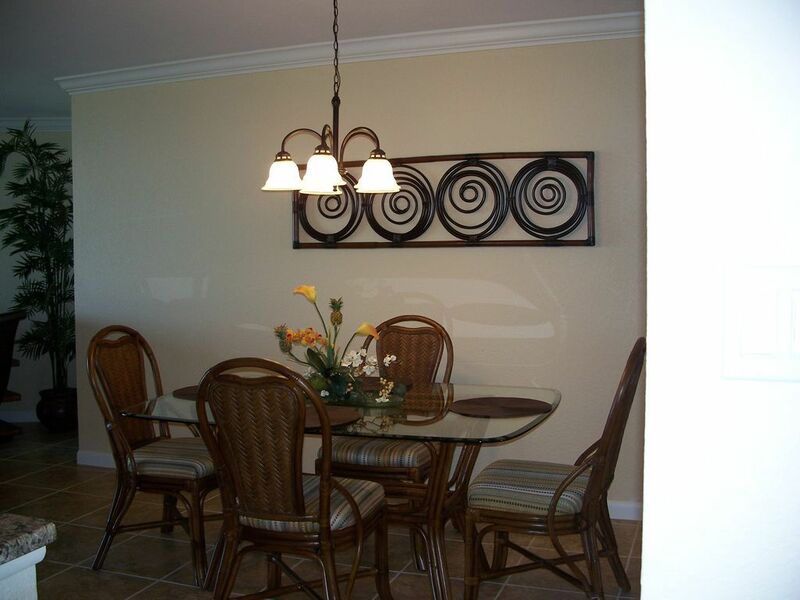 Furnished beautifully, it allowed us to feel "at home". The gulf views were spectacular. This is definitely a place we would come back to. This condo is exactly as depicted in the photos. Very comfortble, attractive and clean. 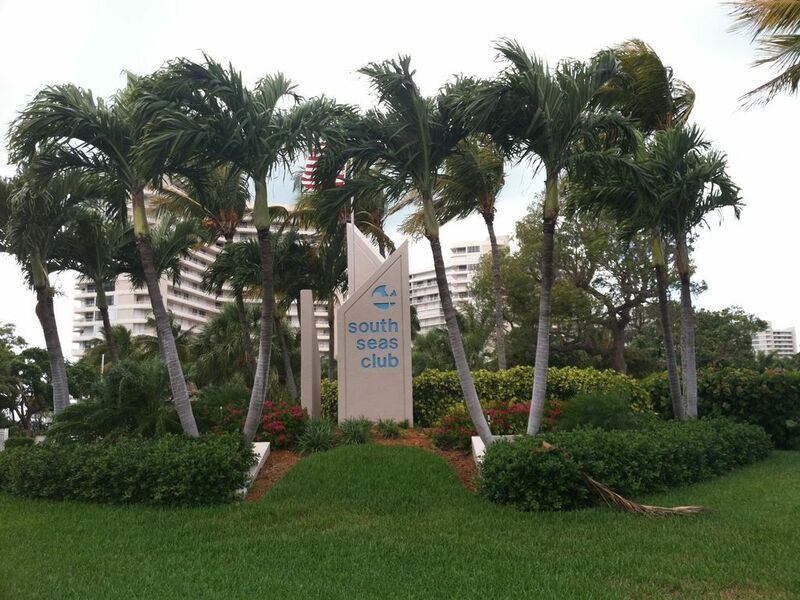 We have stayed at the South Seas before and have always enjoyed our time at the complex. The location on the beach is great for us and the nature preserve close by was great. The location is on the quiet side of the complex, which we liked. We enjoy biking, walking the beach, the conveniences afforded on the island; the library was an added bonus to visit and use. 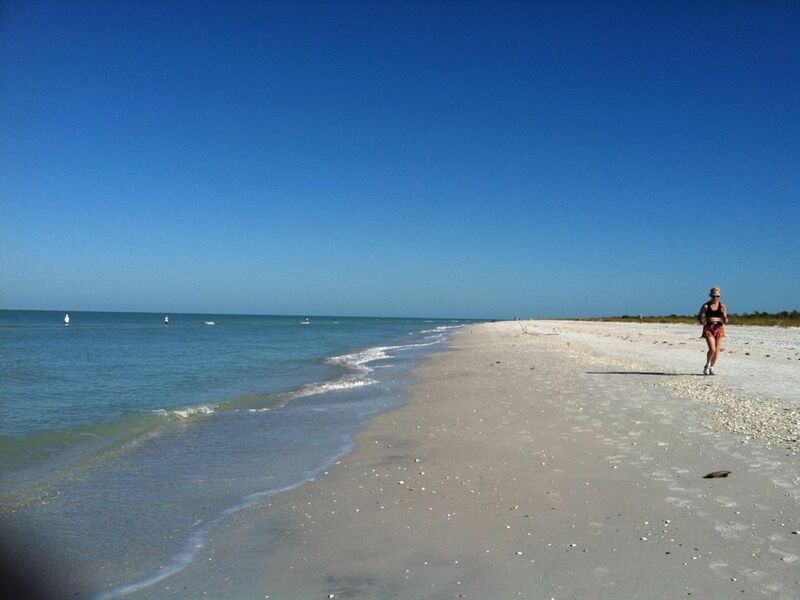 Marco Island, overall, is a paradise for my husband and myself, we enjoy it immensely. 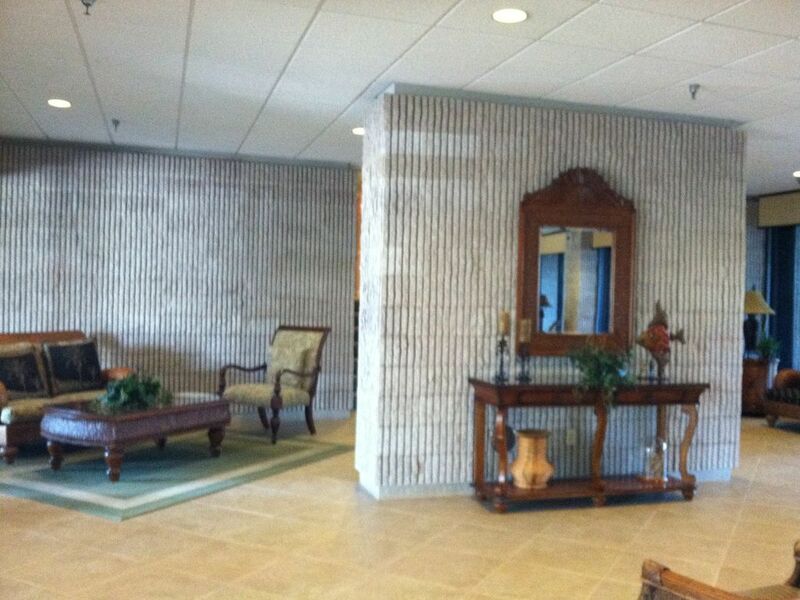 This condo was perfect from the time we made the first contact through the web site. We were contacted very soon by the owners after making our intial inquiry. The owners were very helpful with answering questions. 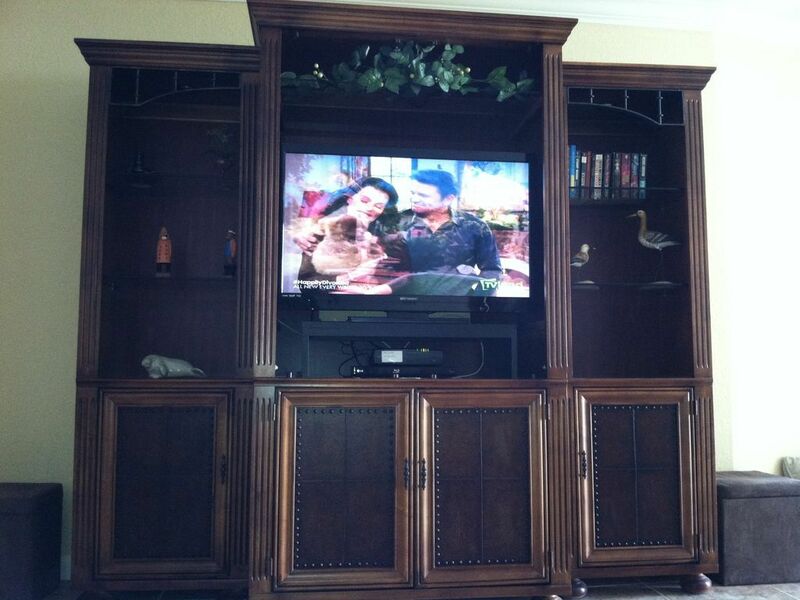 The condo was even better than the pictures!!!!! It was beautifully decorated and so clean. Everything we needed was there to go to the beach from beach chair, beach umbrella, cooler and even a cart to take everything to the beach. The view from was great because there was no other condos to look at and we had the view of Tiger Tail beach. We loved it so much we just stayed at the condo and the beach the whole week. We did lots of walking down the beach collecting seashells and walking on the sand dunes which was so much fun. The pool at the condo was very nice and clean. The whole condo building was lovely and very quiet. The privacy was great. We are going to be repeat our visit next year. We had an absolutely wonderful vacation. 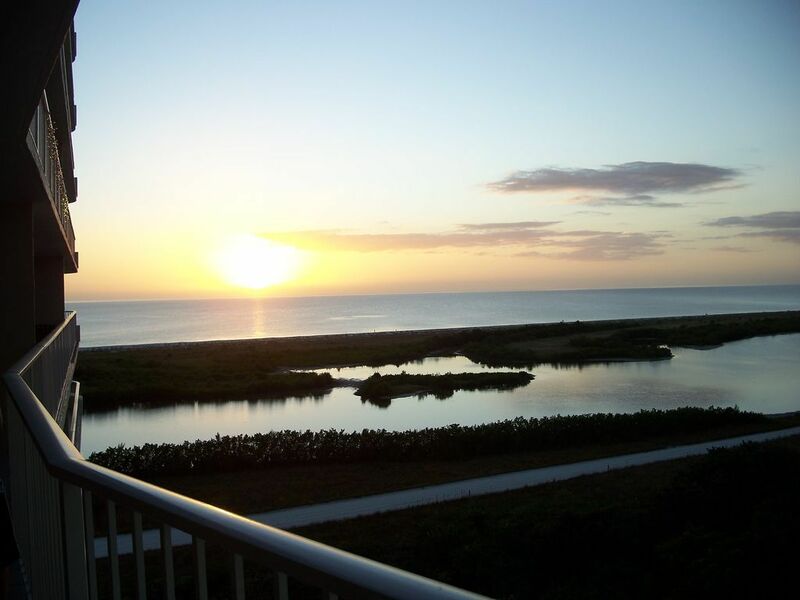 Marco Island is great vacation spot with plenty to see and do. The condo was perfect with all the amenities of home. The kitchen has everything a gourmet chef would require to prepare a fabulous meal and the furnishings are clean and new. The view from the balcony was spectacular and we particularly enjoyed the sunsets. We also enjoyed the pool which was kept very clean and wasn’t crowded. 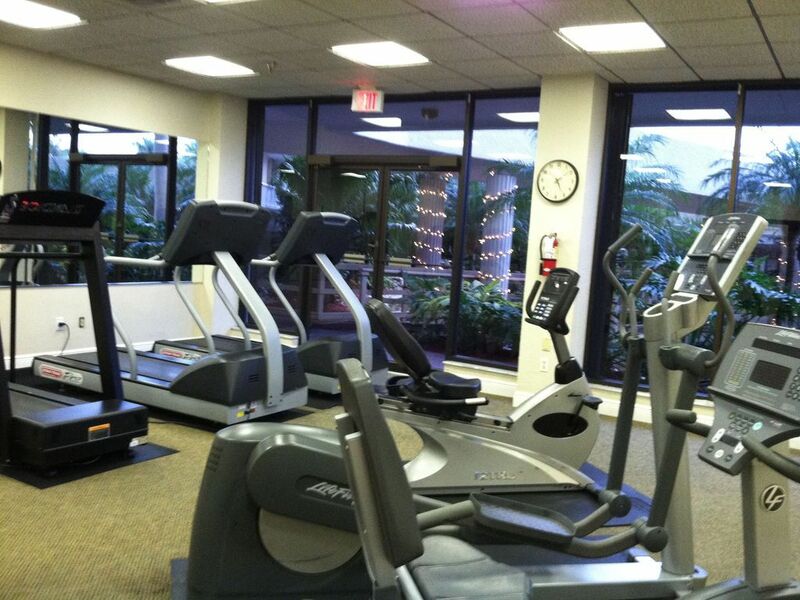 I like to exercise and the gym has all the equipment needed for a great workout. 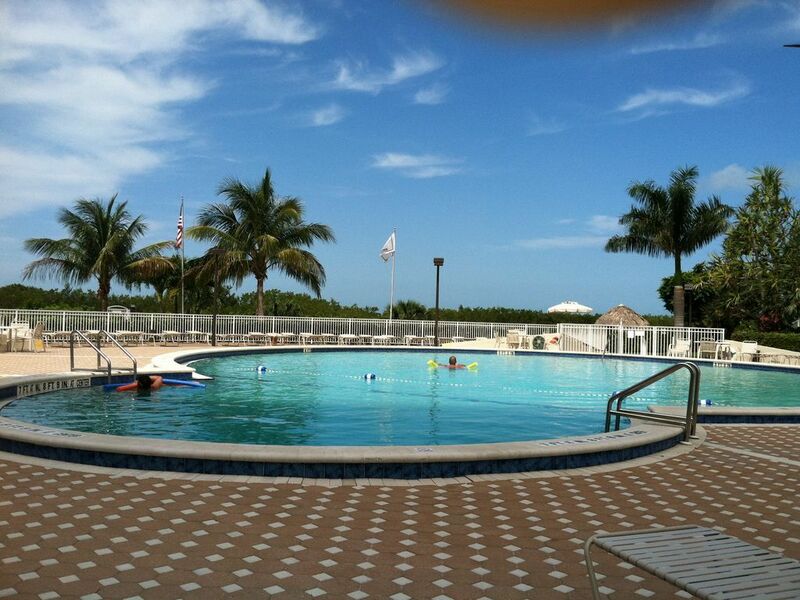 I would strongly recommend Marco Island for a vacation and unit #1008 was a great place to relax and enjoy it from. This is our second time at this condo and we love it! Everything is provided for your stay including beach chairs and a beach cart. The view from the balcony is great. We ate all our meals either on the beach or the balcony as we watched either the sunrises or sunsets. The pool, the grounds and the surrounding areas are very well maintained.The condo is in perfect condition and the owners have thought of everything. The owners are great to work with and respond to emails very quickly. We are already booked for next year and plan to visit for many years to come. 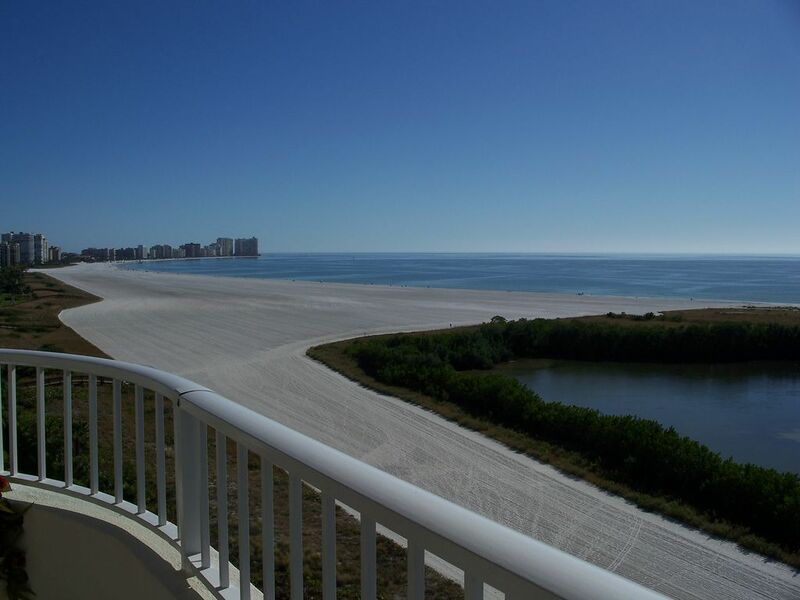 This Marco Island condo will exceed your expectations. We have visited the island in October and June which are lovely times to visit. However, any time is a good time to come to the Island! Visiting in the summer and fall is the time to avoid the crowds but enjoy the warm weather. The ocean is so warm and inviting at these times of the year. 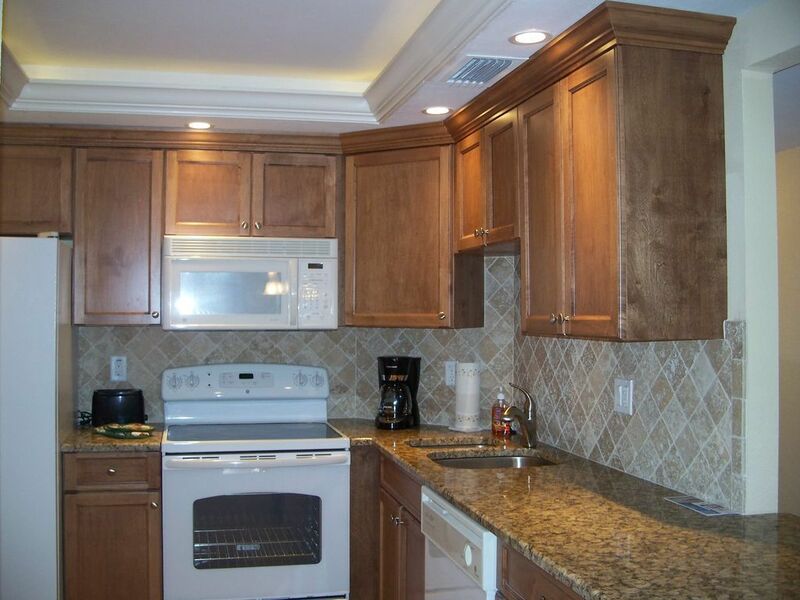 The condo is exactly as it appears in the pictures and the owners work very hard to keep it well maintained. Everything is included just bring your clothes and settle in, even beach towels, umbrella and chairs are provided. There are so many things to do on the island. Visit the lovely outdoor pool. The pool is so clean and there are many chairs for lounging. Many times we were the only ones in the pool! The other option is to visit the beach. The walk along the beach which is groomed daily is amazing. 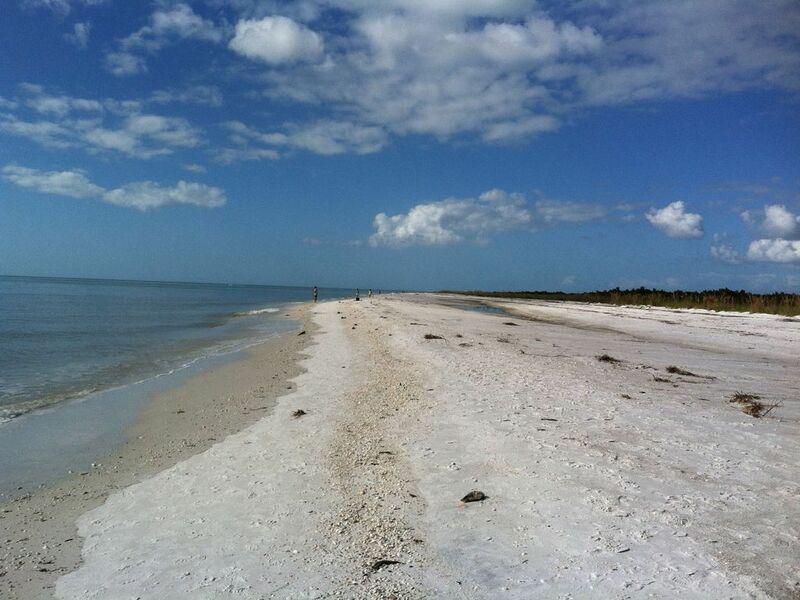 Sand dollar spit is a short walk down the beach where you can go at low tide to do shelling. One of our visits we collected over 40 sand dollars at one time. We eat our meals on the oversized balcony which has cushioned chairs to watch the magnificent sunset. However, there are wonderful places to eat. Ne Ne’s café and Doreen’s are breakfast places that will not disappoint which are within walking distance of the condo. Check out the Snook for the nightly specials and live music every night, it sits right on the water. They even have an outdoor bar. You can sit and have a drink and watch the boats go by. Take a very short drive to the Isle of Capri fish house for a wonderful meal, dining is within 12 feet of the water. Activities include renting a paddleboard, kayak, bikes or even a boat. Take a dinner cruise on the Marco Princess or a catamaran boat tour at sunset. Rose Marina on the island has boat rentals for 4 hours or all day. We rented a boat and explored the intercostal waterways and saw dolphins on our journey. We will be back and have our list already of what we will do next time which includes going on a fishing expedition, renting jet skis and doing a sunset catamaran boat tour! There is plenty of things to do on the Island but your always have the beautiful condo to come back to after a fun day in the sun! Enjoy!!! We love this condo and the feeling of total relaxation enjoyed from the balcony from our morning coffee, afternoon escape and sunset dinners on the balcony. 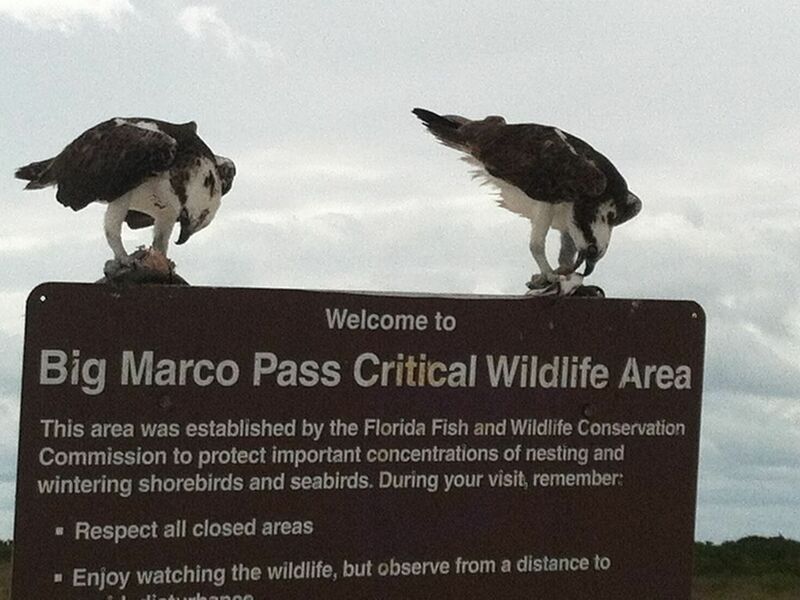 We enjoy the walks on the beach to Marco Pass, the ocean, and the late afternoons watching all of the walkers! The pool is great. Secure and quiet this fits the winter get-away we enjoy! Great place to vacation! Great condo! We really enjoyed our stay in this condo. 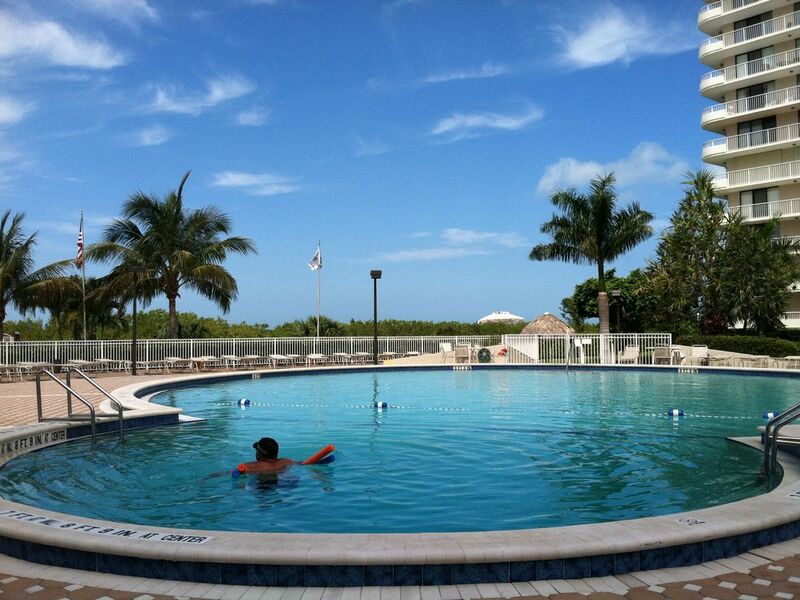 This is the second time we vacationed on Marco Island and stayed at this condo. We stayed for a week in mid-July with two adults and two children. I was surprised by the previous reviews stating that the air conditioner was not on and that there was a “smell” in the condo upon arrival. We had no such issues; the air conditioner was on, the unit was cool, and was in pristine condition. It is very clean, comfortable, and beautifully decorated. The views from the balcony are lovely. We decided to cook dinner ourselves a few nights, which was easy since there are several grocery stores nearby and the kitchen was clean and well-equipped. The unit is located close to the elevators and laundry room, and just a short walk from the pool, which the kids absolutely loved. The unit had plenty of beach towels, tote bags, and insulated cooler bags which we used to carry our things to and from the pool and beach. We took advantage of the handy drying rack on the balcony for our beach towels. At the condo were four chairs, a beach umbrella, and some buckets/sand toys for the kids. A beach cart would be helpful for the walk to the beach, but it is definitely manageable. The beach was beautiful, and we enjoyed our time there swimming and relaxing in the sand, and we found a ton of amazing sea shells when we went shelling during low tide. 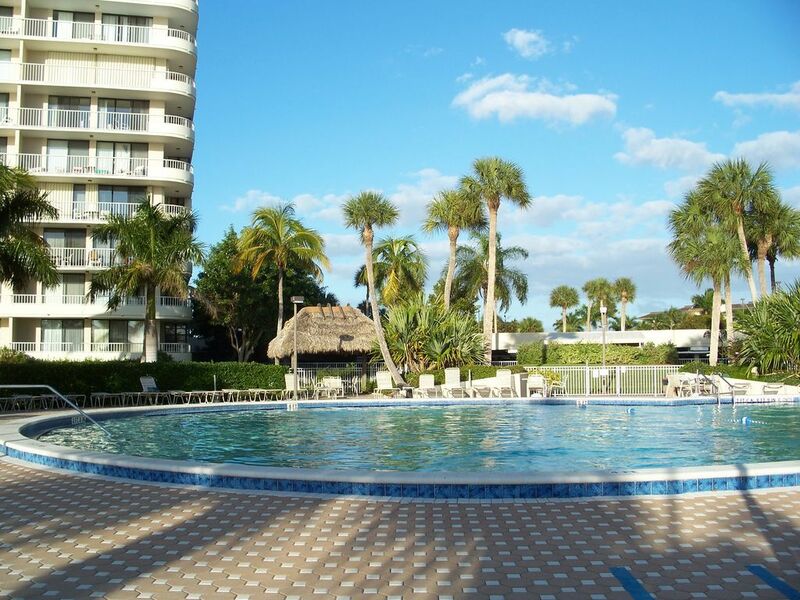 We found the location to be perfect, with a wide range of restaurants and shopping nearby, and activities like boat tours around Marco Island to see dolphins, tours of the Everglades, and the Naples Zoo kept us and the kids entertained. Overall we were extremely happy with our stay and look forward to coming again in the future! 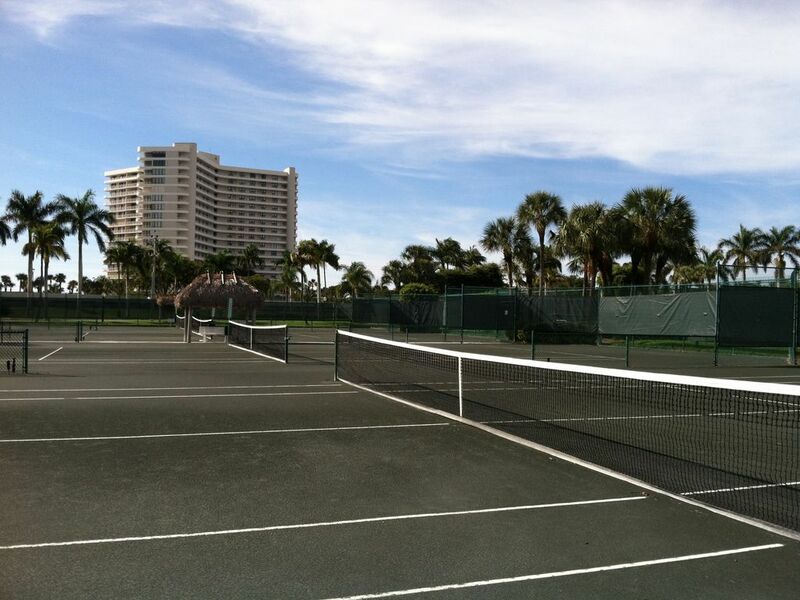 A comfortable, clean & well-equipped Tigertail Beach condo on Marco Island, FL. 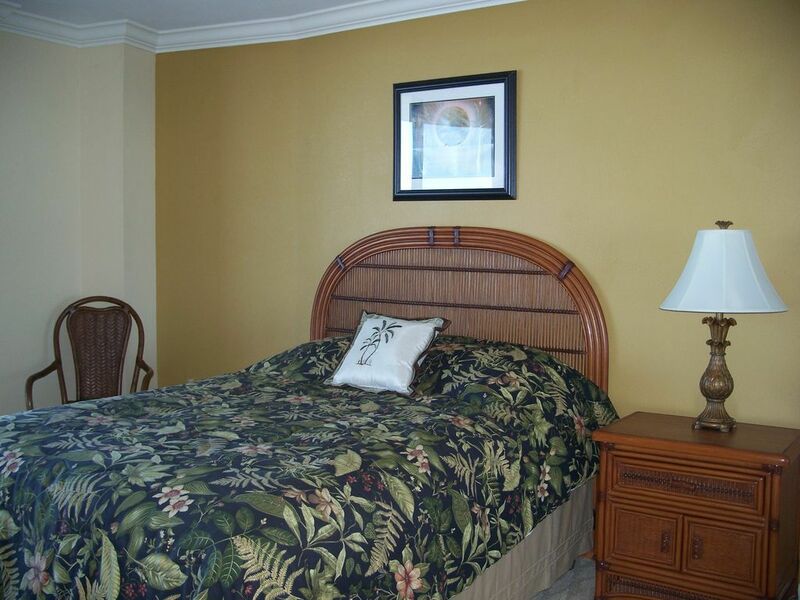 We found this condo clean, comfortable & well equipped for our needs. 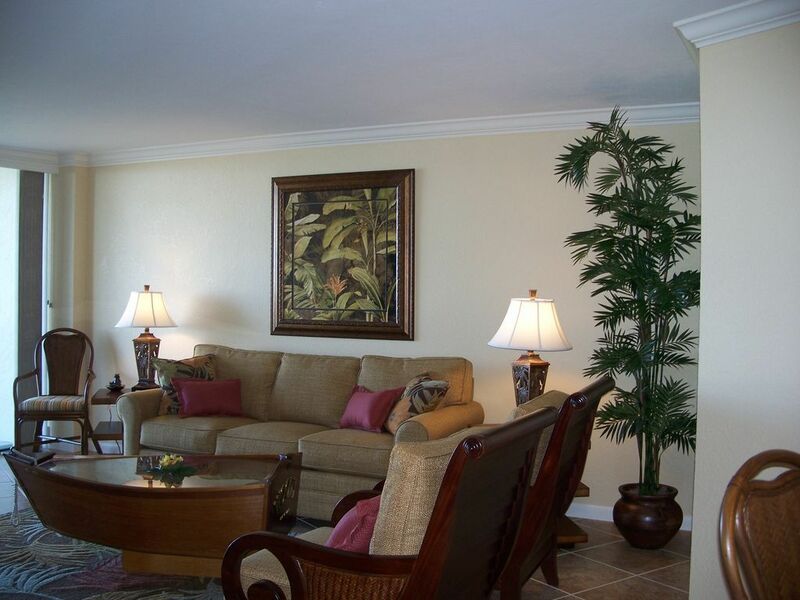 Located in a gated community, we enjoyed the on-site pool, easy beach access & privacy. We especially liked relaxing on the balcony & watching the sun set over the Gulf of Mexico. These accommodations would work well for a couple, 2 couples or a family of 4. Beach chairs, toys & a cart are available for beach use. Kitchen had everything you need. Owners stayed in touch & wanted to be sure we had everything we needed. A great experience. This place was exactly what you see is what you get in the best way. It is very clean, has plenty of towels, you can cook in the kitchen with ease, laundry is not in the condo but very conveniently located, lovely view, and tons of stuff in the closet for beach and pool. 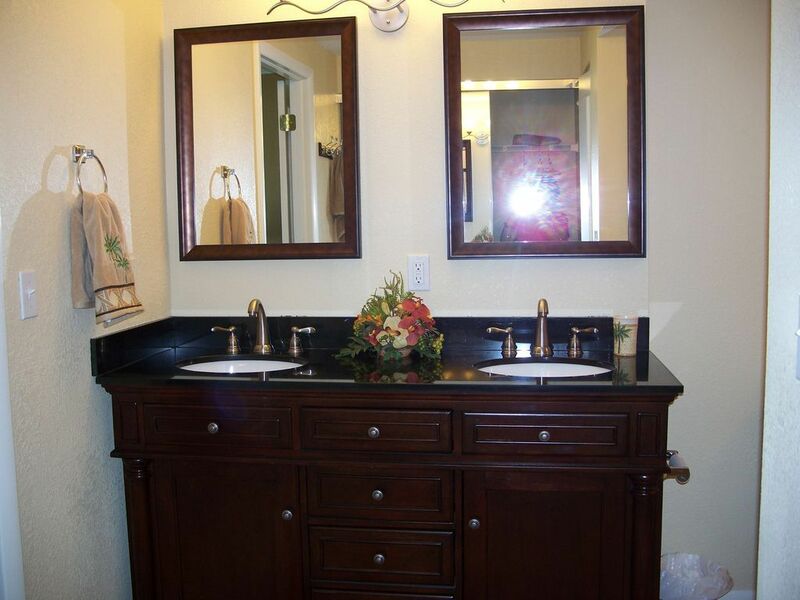 The property is meticulously maintained and secure. The only thing I would bring up is the pool rules are very strict... if you are adults staying here, this is definitely a plus. We have small kids who like pool toys and they are only allowed twice a day for one hour....and they are very strict about all pool rules. This should not deter anyone with kids because it's a great place for kids and adults alike, just good to be aware of. A great place!! The condo was very clean and updated. Has all of the items and services we needed. Loved the location! Beach was wonderful for relaxing and shelling. The view was fabulous! 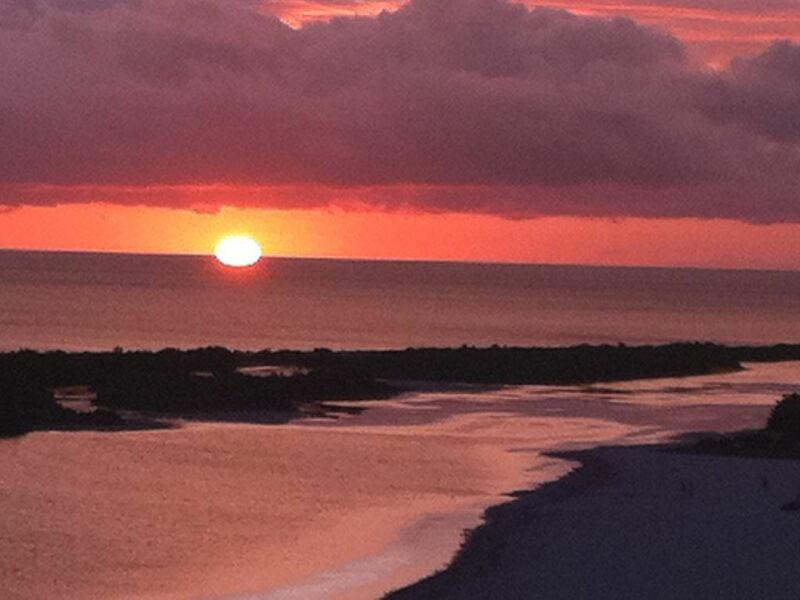 We enjoyed a gorgeous sunset each evening from the balcony or the beach! Plenty of local restaurants and shopping if that's your thing. The owners were great to work with, were very friendly and helpful. We will visit again! 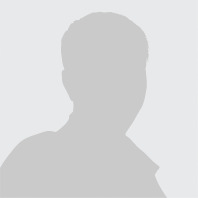 Theresia Kesselring 18603073342, 18608061014 Show Phone No.